I was recently working with 2 singers who had some work ahead of them. One of them is quite experienced with some major alignment issues and the other is a beginner with bad ideas of what singing is. The beginner had a deadline and was not happy that I couldn’t fix it all in 2 lessons so he’s moved on to make other changes . The experienced singer knew before he came that there is a reasonable amount of time you will have to invest to see some results. I use endless dance and body building analogies but those muscles are huge compared to the vocal fold musculature so the recovery time is quick, and we’re not looking to bring any muscle to failure (like a body builder), just to facilitate the movement of choice (like a dancer). So within your own voice type or instrument, there are options as to how you want to develop. 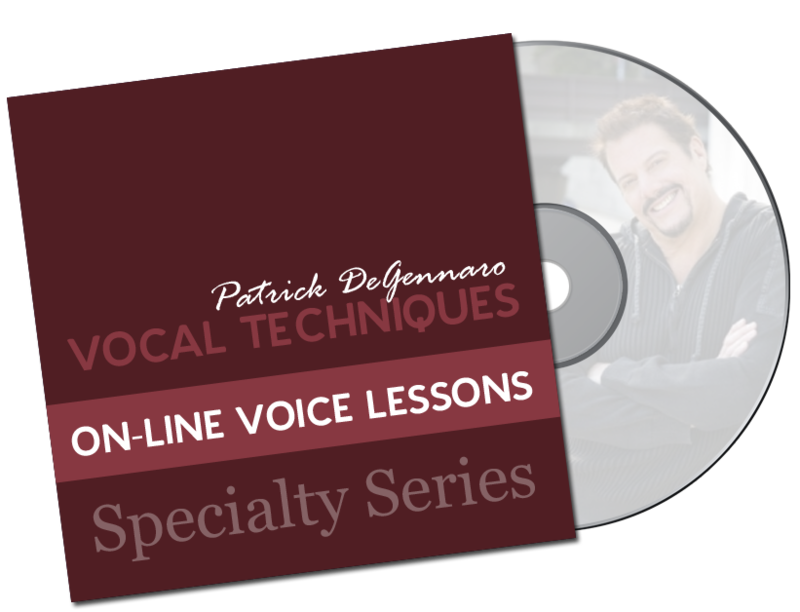 If your focus has always been range and lean wiry sounds, you will have developed your voice far differently than someone looking for thick volume and power. Hopefully by a certain stage you realize what your voice is best at and have come to express yourself more comfortably in ‘your own voice’ , but that doesn’t mean that technical work you’re doing or have been given is gonna help one bit!! Alignment and overlap is the answer….always! The more muscle you have the more subtle the problems and changes are going to be. In other words certain sections of your voice seem to be working fine, if not Better than fine, but overall you’re not clicking. you’re tight and tired on top even though you’re loving some of the thick low end. well, the continents have separated and are operating strongly but independently of one another and that just never works. So I always like the 3 lanes of traffic image …(those lanes were the continents but now we’re getting them together). In order for these continents / voices to overlap we have to take a little pressure/volume off . The volume was the addiction that caused the separation, so , shut up! Mezzo piano, working at level 0, 1, 2, and maybe 3, Uncharted territory for very many strong vocalists. All the lessons demand the integration of low, middle and high voice. Mix it up is a specific mixed belt repair and maintenance program. New DUBWAY RECORDING STUDIO CLASS! !